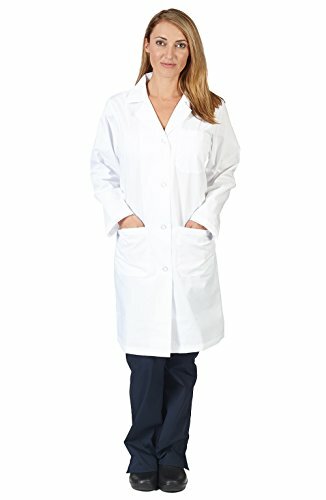 Unisex Professional Lab Coat, White. 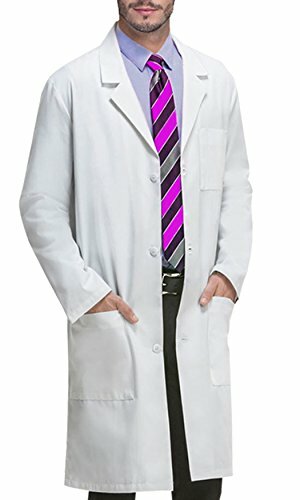 Unisex Professional Lab Coat: Suitable for all Medical Professionals to include Doctors, Scientists, Dentists and Nurses. 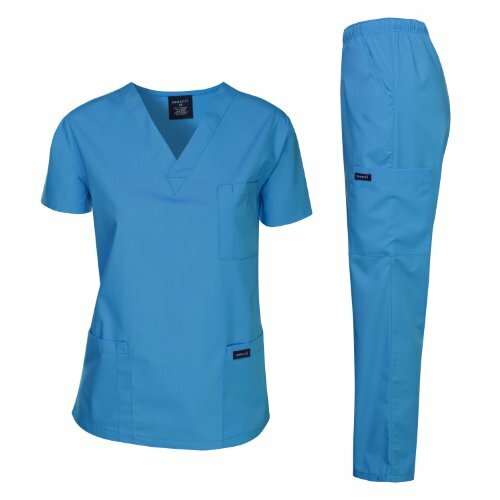 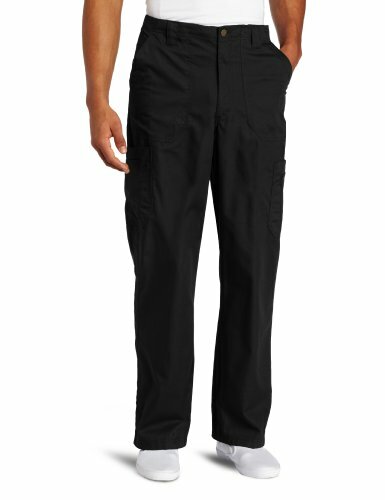 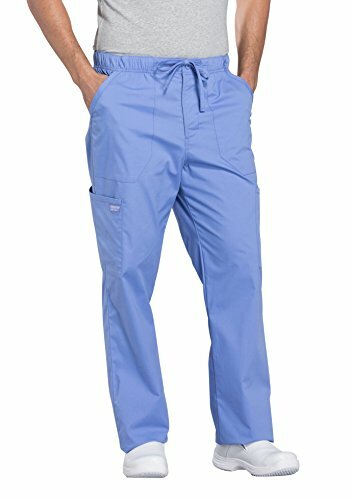 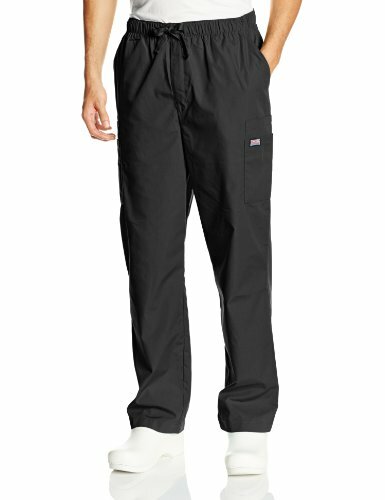 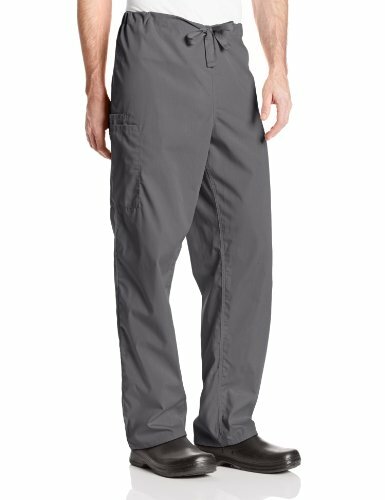 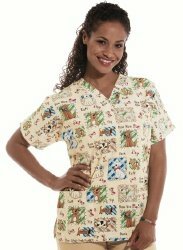 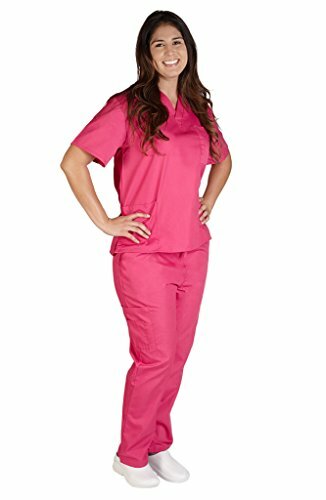 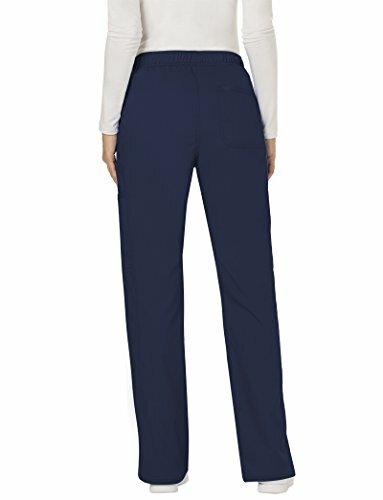 Complete Scrub Set - Each professional 2-piece set comes with a V-neck top with one chest and two lower pockets and 1/2 Elastic//Drawstring scrub pants with two side and two cargo pockets.